Compost Creatures Compost Safari Information on the cmini-beasts that can be found in the compost heap of bin. Composting Food Composting food. 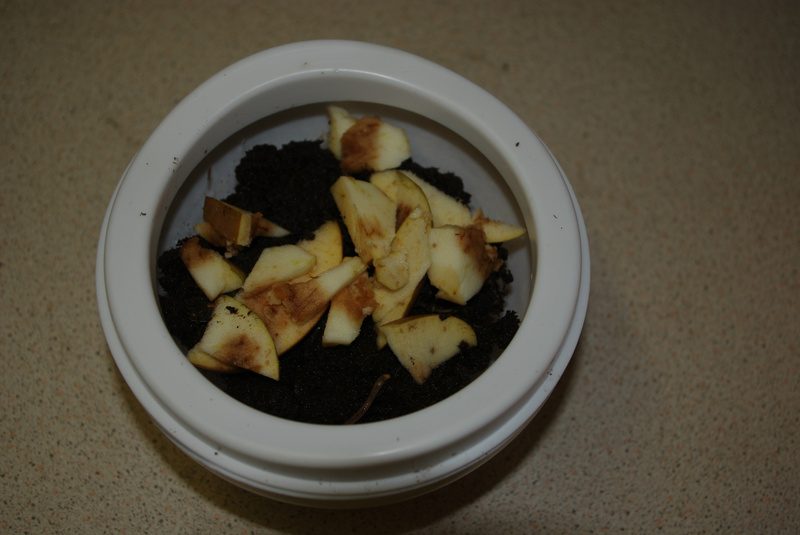 Equipment and methods for composting food waste including cooked food. This session will enable students to identify the appropriate disposal route for household and school waste and introduce composting as a means of processing organic waste at home and school. It is recommended that this session is offered with the Lunch Box session. Alternatively the sessiion could include an outdoor activity where students (under close supervision) search for and collect samples of waste from around the school. 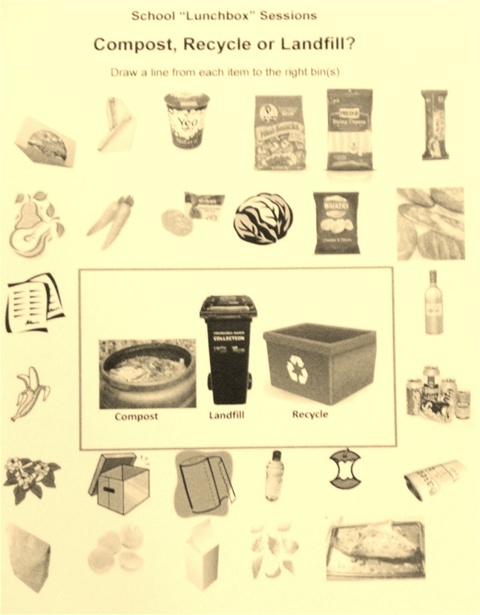 A PowerPoint introduction to waste produced at school including cooked food waste and identifying those materials that can be recycled can be included. 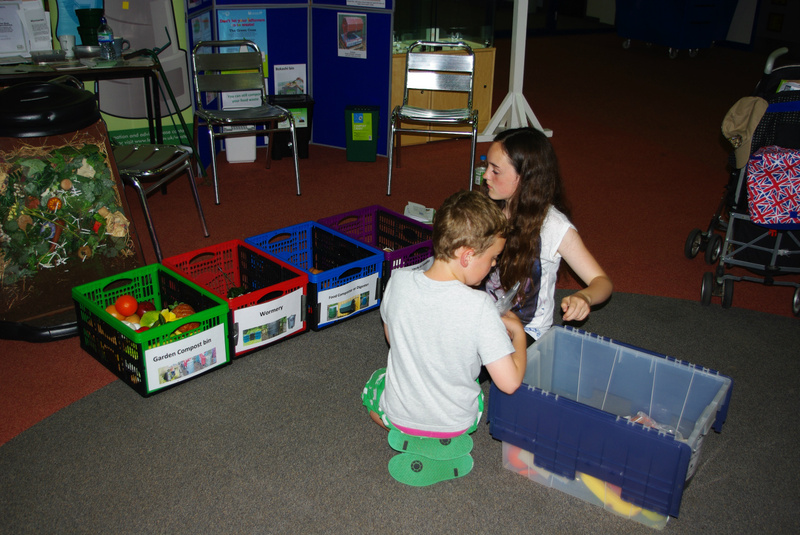 Students working as a class or in groups are asked which items could be recycled followed by which of the recycled group are biodegradable. 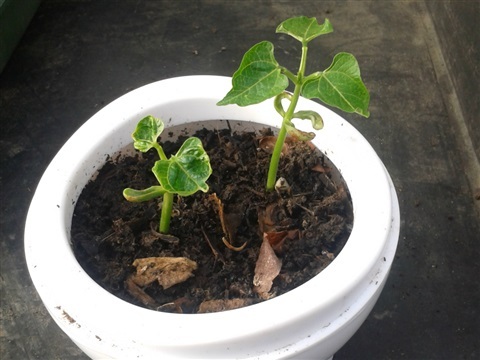 Identification of those biodegradable materials that can be composted e.g. Food waste, paper, cardboard, garden waste. 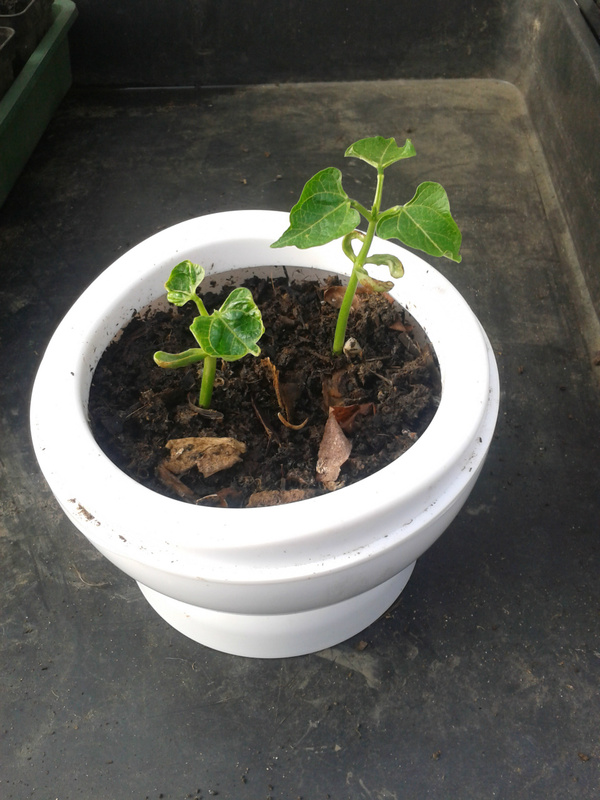 This can be followed by a Group session where waste materials are sorted into those that can be composted in compost bins, composted in wormeries, composted by the local authority, recycled and sent to landfill. The Compost Game in which plastic fruit, vegetable, cooked food and other (clean) waste e.g. cardboard, paper, plastics and tins are sorted into separate containers. Using picture cards in which pictures of the above materials are sorted onto display boards or mounted walls. In this short session Students indentify which of the leftovers from their lunches, including any packaging; can be composted, recycled or sent to landfill on the “Lunch Waste Log” provided.The session can take plece at school or during a field trip or other outdoor activity. A spare log can be provided for completion at a school lunch or a family meal at home. These logs can be discussed at school. 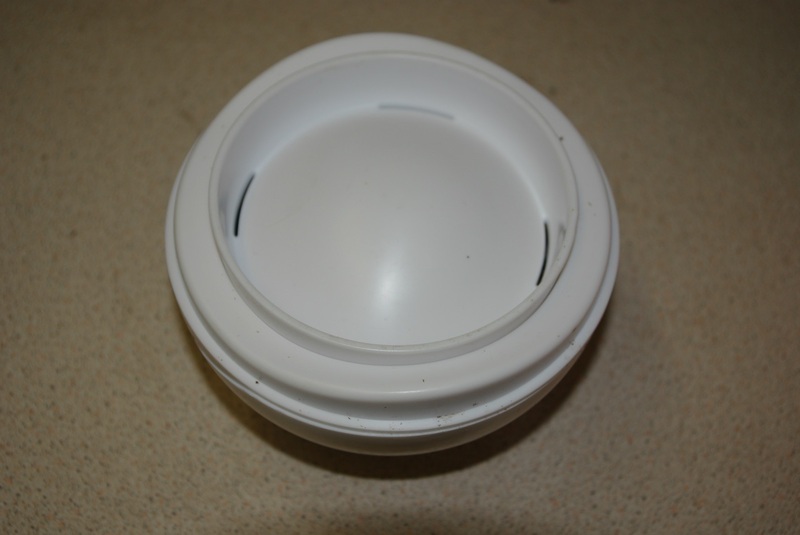 If it is decided to continue this exercise at school the waste could be collected in a kitchen caddy and weighed each day and a class total per week can be recorded as a part of a waste audit. Composting recycles the nutrients that make plants (and animals) grow, feeds the bugs that keep the soil healthy and is a sustainable, low-cost way of dealing with organic waste transforming it into a valuable resource for the school or home garden. A compost heap isn't just a heap of dead stuff; it is a hotbed of biological activity. 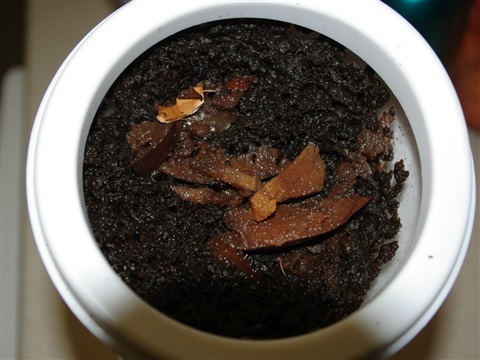 One gram of compost can be home to literally millions of microscopic creatures. The compost heap is a bit like a mini-beast nature reserve. Our Compost Creatures and Safari session ( Compost Safari ) provides children and interested adults in the East Midlands and the wider East Midlands with the opportunity to search compost from our compost bins and wormeries for the small creatures that help make and live in compost. 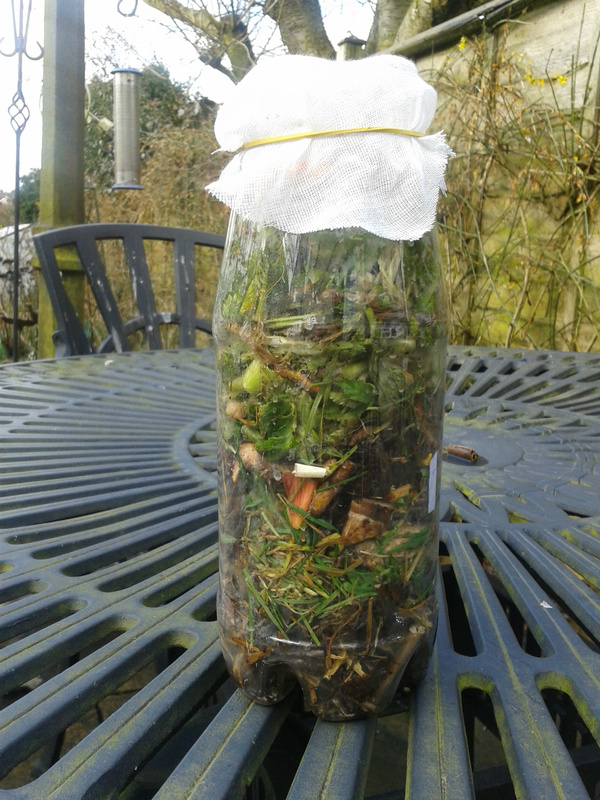 The session also normally includes a slide presentation, details of how to make a trap from plastic bottles and a quiz sheet showing some of the the creatures, from fruit flies to slow worms, involved in the composting process or that might be found in a compost heap or bin. An alternative version can be held completely out of doors with the students using hand lenses and mobile phones with magnifiers attached to take photos of the creatures. Our Compost Creatures and Safari session ( Compost Safari ) provides children and interested adults in the East Midlands and the wider East Midlands with the opportunity to search compost from our compost bins and wormeries for the small creatures that help make and live in compost. 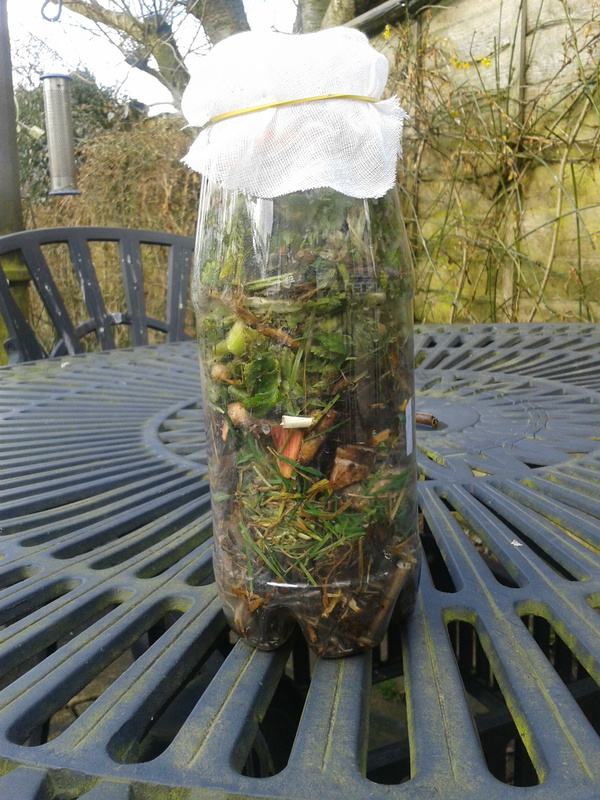 The session also includes a slide presentation, details of how to make a trap from plastic bottles and a quiz sheet showing some of the the creatures, from fruit flies to slow worms, involved in the composting process or that might be found in a compost heap or bin. 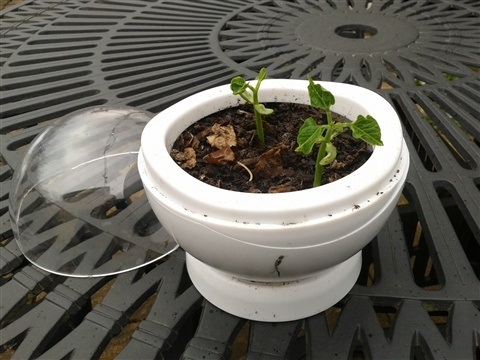 Compostable material added and allowed to compost for 4-6 weeks. the Rotbot is topped up as necessary. Soil is then added abd a seed sown. 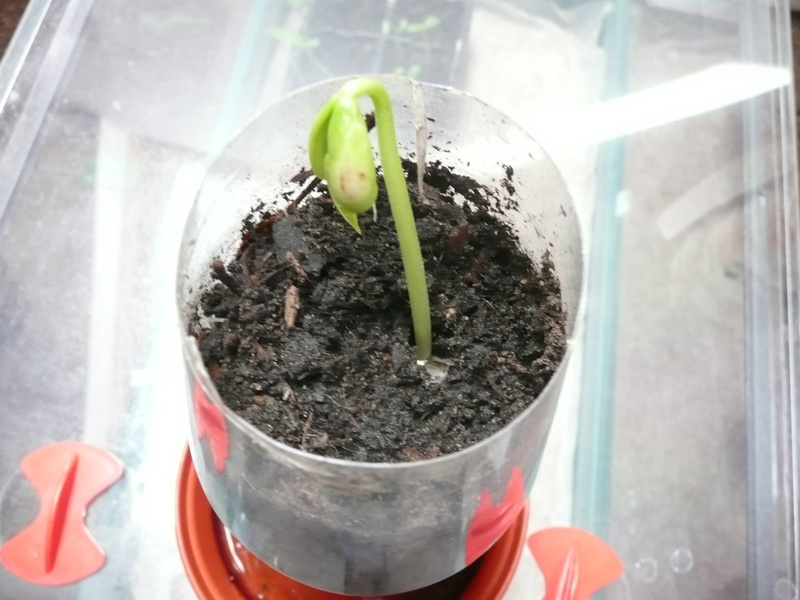 The bean seed germinated. the Rotbot will now be transfered to the green house. (This can be undertaken on the demonstration site or at the school). This session is offered subject to compost materials being available. Selection of materials for composting, if necessary cutting or tearing plant material into six-inch lengths. Filling a convention or Rotary compost bin with layers of greens and browns. Depending on the season, some materials, such as fallen leaves, from trees may be collected from designated areas of the gardens. Mixing the contents of bins using compost aerating tools and collecting sample from different levels in the bin. Each of the chosen compostable material is placed in its own labelled poly mesh produce bags (these are usually made from knitted plastic and have a drawstring closure. Net bags are used by farmers, gardeners e.g. onion bags (A 310mm wide x 350mm long net bags are available new from Polybags at about £19 for 100) ..
Each food bag should be buried in a compost bin or wormery, with a length of string attached to the draw string and reaching up to the top of the compost bin so it can be retrieved to be examined weekly. On removal from the bin the contents of each bag should be emptied on to a white card marked with the date and photographed to record the rate of decomposition . The weekly examination should be continued until all the materials have been decomposed. 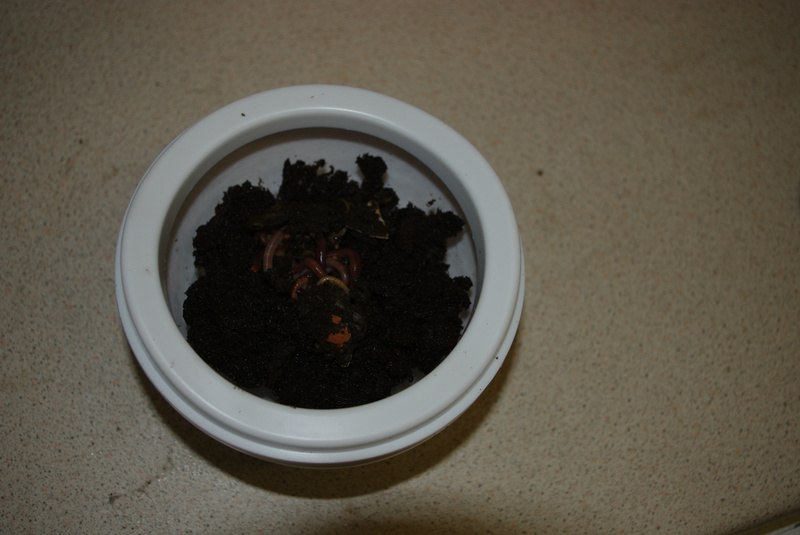 This session forms an introduction to the sessions on composting with worms providing basic facts (five hearts, no teeth or eyes, breath through their skin, should be kept moist and like the dark, reproduction). Link to Cleopatra. List the kitchen scraps that worms can eat and two that they should not be fed. 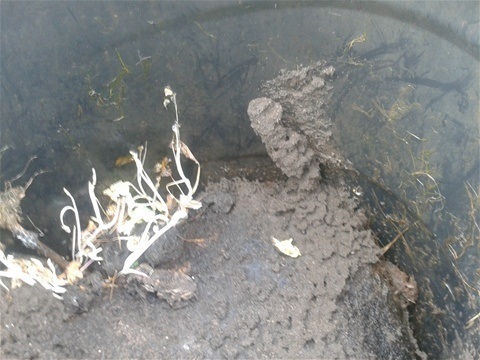 Environment necessary for keeping worms in a worm compost bin. Different types of bin- single chamber and stacking. Biodegradable materials will eventually be broken-down by bacteria or other living organisms, while "compostable" products will decompose under aerobic conditions with controlled temperature and humidity. There are two types of compostable material. Most compostable products should to break down in 2-3 months in industrial facilities. Home composting labels indicate that the material can be composted at the lower temperatures that occur in home composting bins. Disposable Compostable plates, bowls, food and drink containers sold as composted are designed to be composting in municipal composting facilities not cool home composting systems. 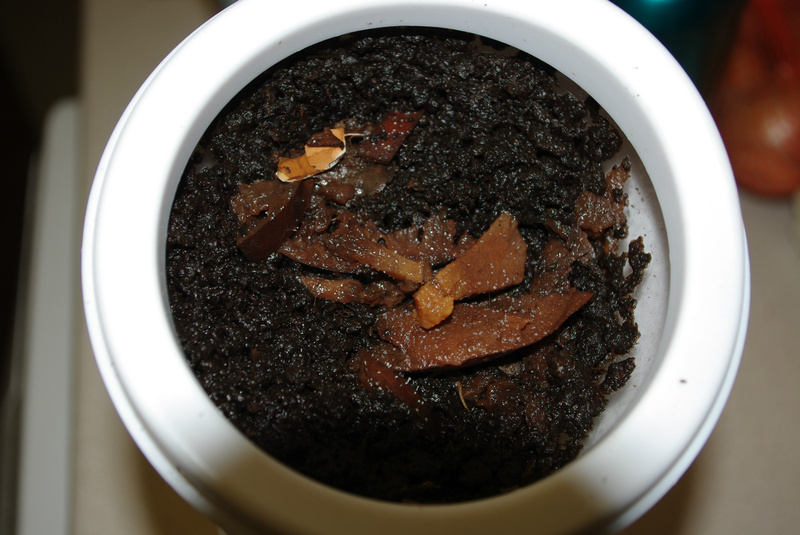 If a Hot Home composting system e.g. Hotbin, Green Johanna, Jorra , is available the effectiveness of this bin should be compared with the more common cool composting systems. Each of the chosen compostable materials is placed in its own labelled poly mesh produce bags (these are usually made from knitted plastic and have a drawstring closure. Net bags are used by farmers, gardeners e.g. onion bags (A 310mm wide x 350mm long net bags are available new from Polybags at about £19 for 100) . Each week the compost bin temperature should be recorded. 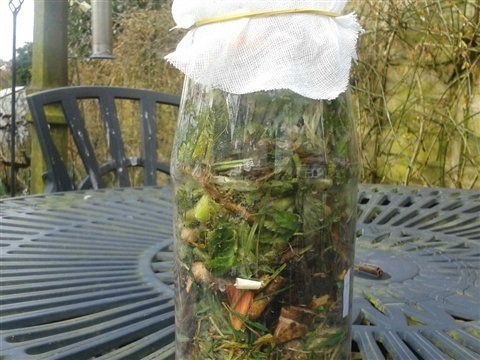 The bag should be removed monthly and the contents of each bag placed on white card, marked with the date and bin temperature, and photographed to record the rate of decomposition and the effect on it by composting temperature. 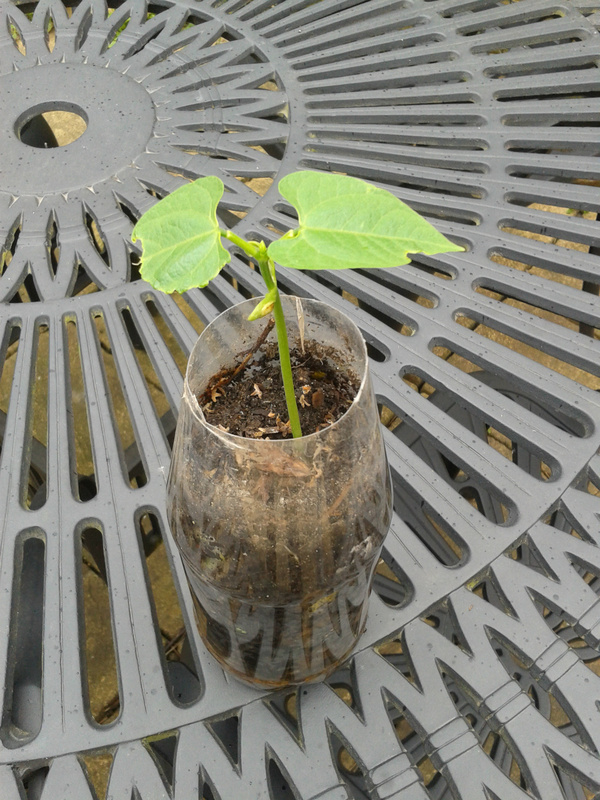 In this session studnets make seed and/or potting composts using the mixtures given on the Seed & Potting Mixes page . 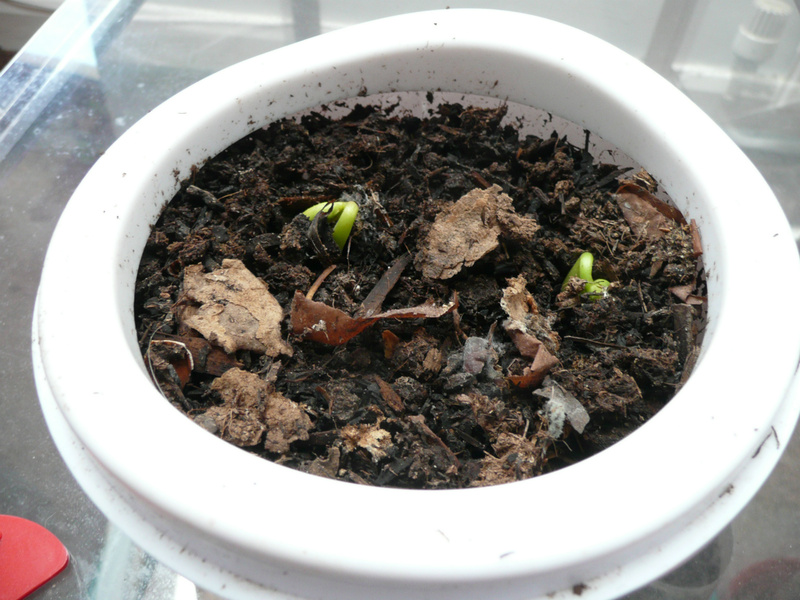 Seeds can be sown in the seed compost and their germination rates noted. The conventional Seedball is made by rolling the seeds in a ball of compost which is coated with a layer of wet clay but we give an alterative to clay using flour. This activity is suitable for use at those parts of the year when seeds will germinate outdoors usually April – June in the UK but check the labels of the seed to be used. Two recipes are given. The traditional clay ball and a flour and compost ball which avoids the need to order clay. I normally make seedballs in groups of 16 – 20 children with each child making three balls if they are paying to participate and making the bombs to take away at the end of the session. However, if the plan is to seed bomb a school garden each student may only make one bomb and the bombing will take place in small teams with each team bombing a marked off section of the garden. When the seeds have germinated the students can see how effective they have been in covering the whole of the target area. 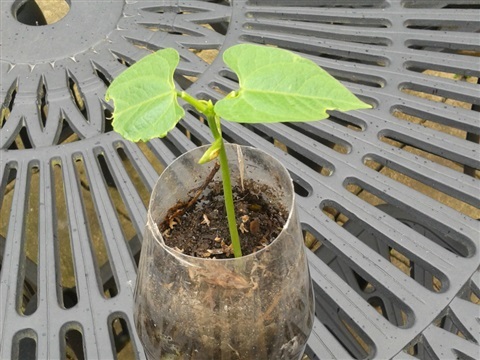 Costs of 100g of seed will cost about £20 -£26. The number of seeds per gram will vary considerably depending the plants in the mix e.g. a gram of Yellow 20 1 g of Flag iris will contain approximately 20 seeds while 1-gram Common centaury (Centaurium erythraea) will contain approx. 80,000 seeds. 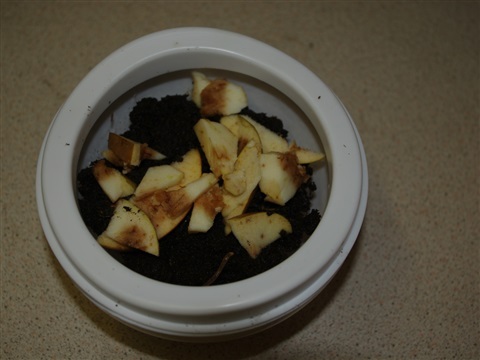 The compost used in this activity can be purchased from the local garden centre, but it is better if homemade seed compost is used as this will demonstrated a use for the compost produced from the kitchen ,fruit and garden waste. 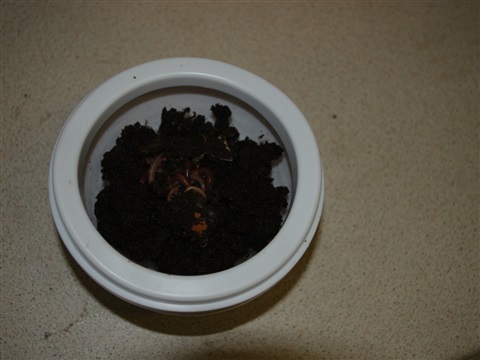 Following the link to find a recipe to make seed and potting compost ………………………………………. 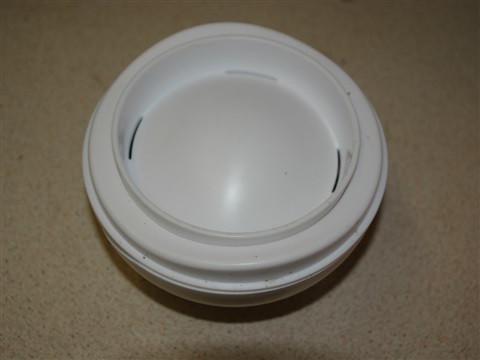 It saves time and wastage if the teacher/trainer has weighed the seed in advance and either dispensed into containers or has prepared pre-marked plastic measures one for both seeds and compost. 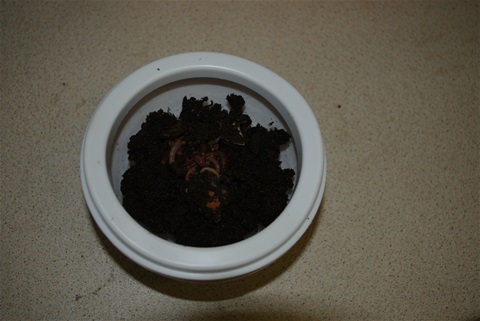 200g dry, organic seed or multipurpose compost or homemade seed compost. Gently mix the seeds and compost with a spoon or by hand. Add the dry red clay and mix again. Slowly add water while continuing to stir and mix the seeds, compost, and water to form an evenly mixed paste. Put the seed balls on the tray and allow to airdry for at least a day. If the seed balls are to be taken away from the session before they are dry gently wrap them in the wax paper to air dry at later. Add 25g wildflower seeds mixing well. Add water, a little at a time, mixing by hand until the mixture becomes sticky like dough and forms a ball. 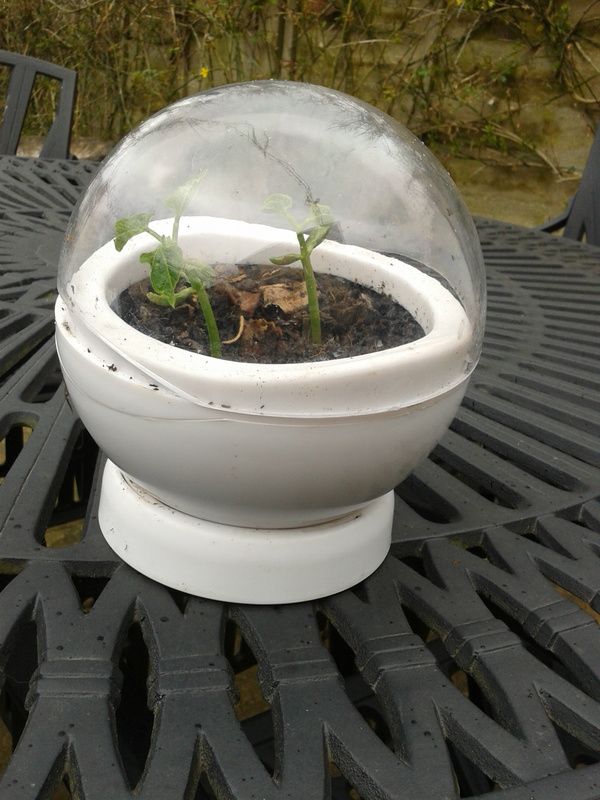 The seedballs can be put, dropped or thrown onto the area being seeded. 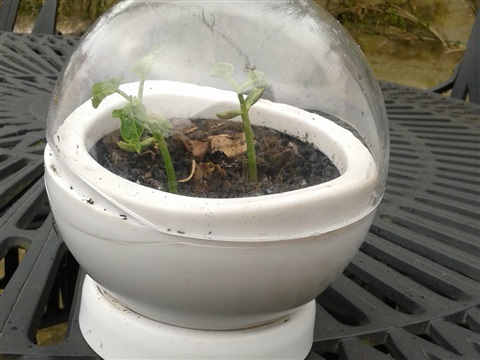 If thrown the flour seedballs are more likely to breakup on impact with the soil than those coated in clay and are best thrown immediately after a shower or when rain is expected.